Rockland County is located in southeast New York. The County Seat is New City and the largest city is New City. The Official Web Site is located at http://rocklandgov.com/. The 2014 population estimate is 323,866 and the 2010 census population was 311,687. The land area is 173.55 square miles and there are 1795.9 persons per square mile. 78% of the population is White, 12.9% is Black or African American, 16.8% is Hispanic or Latino, 6.6% is Asian, 0.5% is American Indian or Alaska Native, 0.1% is Native Hawaiian or Pacific Islander, and 1.9% is two or more races. 87.5% have a high school degree or higher, and 40.4% have a Bachelor degree or higher. The median home value is $435,300, there are 98,326 households, an average of 3.13 persons per household. The per capita income is $34,591, the median household income is $84,951, and 13.6% of the persons in Rockland County are considered below poverty level. The total number of firms, at last estimate, was 32,878. Retail sales (in $1000) were $3,866,839, and sales per capita were $13,019. The percentage of black-owned firms is 7.3%, and the percentage of women-owned firms is 26.4%. County of Rockland, NY home page, departments, service directory, elected officials, boards and commissions, budget, news, announcements, online tax payments. Search or browse the Rockland County council minutes by keyword. Pending Supreme Court civil cases in Rockland County. View party, index, or court calendars, or search by attorney, index, party, or Justice. Search the WebCrims Case Information System for current criminal court filings & calendars in Rockland County. Browse this Rockland CountySheriff's database by name and crime committed for a list of the most wanted fugitives. Search this RootsWeb database of Rockland County Naturalization records by name and/or location. Period covered is 1812 through 1996. Rockland County Board of Elections polling place search. Rockland County interactive parcel map, also boundaries, roads, land use, and other county data. Rockland County Department of Finance property and tax record search, online tax payments. Real property assessment database for the Town of Clarkstown. Town of Clarkstown property tax record search and online tax payments. Town of Orangetown online property tax search and tax payments. Real property assessment record search for the Town of Ramapo. Village of Airmont property tax search and payments online. Registration required. Property tax bills and parcel details for the Village of New Square. Property tax bill records for the Village of West Haverstraw. Sign in as "Guest" to search Rockland County Clerk recorded documents (land records). Search the Rockland County, New York Restaurant & Food Service Inspections database by name or city. 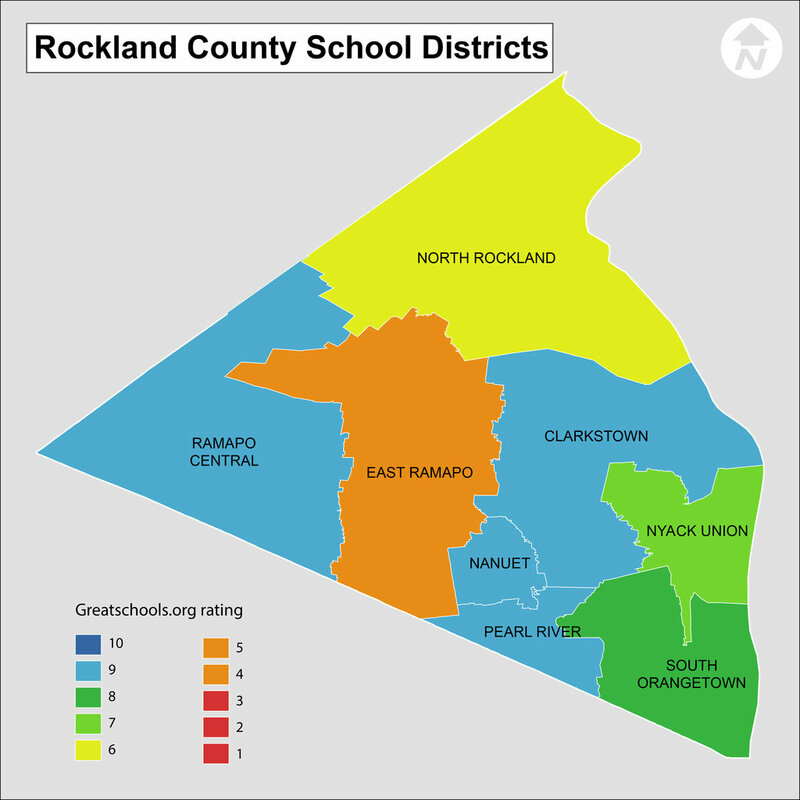 Map of Rockland County school districts. Search for Rockland County Supreme Court records. Includes commercial, Department of Health, foreclosure, guardianship, mass tort, matrimonial, tort, and workers comp cases. 541 WESTERN HIGHWAY, ROCKLAND, BLAUVELT, NY, 10913. 10 WEST RAMAPO ROAD, ROCKLAND, GARNERVILLE, NY, 10923. 85 MAIN STREET, ROCKLAND, HAVERSTRAW, NY, 10927. 149 CHURCH STREET, ROCKLAND, NANUET, NY, 10954. 220 NORTH MAIN STREET, ROCKLAND, NEW CITY, NY, 10956. 59 SOUTH BROADWAY, ROCKLAND, NYACK, NY, 10960. 20 SOUTH GREENBUSH ROAD, ROCKLAND, ORANGEBURG, NY, 10962. 19 CLOSTER ROAD, ROCKLAND, PALISADES, NY, 10964. 80 FRANKLIN AVENUE, ROCKLAND, PEARL RIVER, NY, 10965. 25 FLYWHEEL PARK WEST, ROCKLAND, PIERMONT, NY, 10968. 1 LIBERTY ROCK ROAD, ROCKLAND, SLOATSBURG, NY, 10974. 24 CHESTNUT STREET, ROCKLAND, SPRING VALLEY, NY, 10977. 79 EAST MAIN STREET, ROCKLAND, STONY POINT, NY, 10980. 210 LAFAYETTE AVE., ROCKLAND, SUFFERN, NY, 10901. 93 MAIN STREET, ROCKLAND, TAPPAN, NY, 10983. 419 LIBERTY DRIVE NORTH, ROCKLAND, TOMKINS COVE, NY, 10986. 110 ROUTE 303, ROCKLAND, VALLEY COTTAGE, NY, 10989. 65 STRAWTOWN ROAD, ROCKLAND, WEST NYACK, NY, 10994.